For those who haven't been paying attention to recent news events, the ducks of armageddon have all been lined up in a row. As Dr Peter Vincent Pry reports in this new story on ANP, thanks to 8 years of Barack Obama and his 'Strategic Arms Reduction Treaty', the decades old philosophy of MAD (Mutually Assured Destruction) no longer applies in America so our country is now "unilaterally vulnerable to nuclear destruction". With Vladimir Putin and Russia recently unveiling their new doomsday weapons that put the best we have here to shame, should those within the 'deep state' here in America who've long been pushing for war with Russia get their way, we may be running out of time. As we read in this new story from Tyler Durden over at Zero Hedge, with 'red hot rhetoric' growing ever hotter by the day and the UK and Germany pressuring Russia, "Russia has cranked up their response to '11' on the Spinal Tap amplifier of global armageddon." The Assassination of Franz Ferdinand in Sarajevo was blamed on the Bosnians and sparked off the First World War. The Assassins were actually working under the orders of the British Secret Service. Yes, the same 'British Secret Service' which was formed in 1909 and which had their own mysterious death back in 2010 when MI6 spy Gareth Williams's body was found in a duffle bag, a bag locked from the outside, and a death officially ruled suicide. 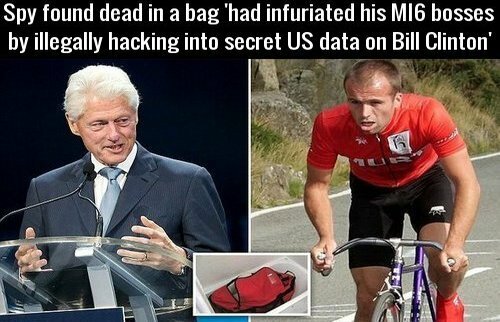 And as we learned in this 2015 story from the Daily Mail, prior to his death, Williams had infuriated his MI6 bosses by illegally hacking into secret US data on none other than Bill Clinton. What did he find out? With the man behind the Trump-Russia dossier, Christopher Steele, also a former member of MI6 who helped push lies about President Donald Trump and that dossier gobbled up by Hillary Clinton and the entire mainstream media apparatus, can we really believe a word coming out of the mouths of anybody in the UK at this moment, especially with global armageddon on the line? 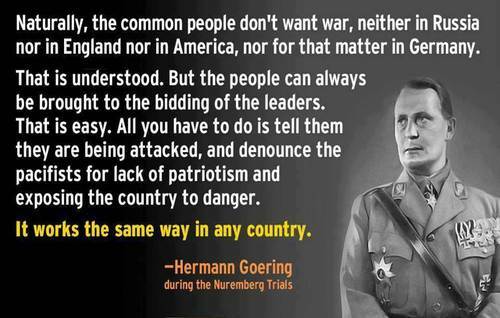 When we also add in the fact that the UK has declared war upon 'the truth' as is evidenced in their giving homes to those who've slaughtered Christians while preventing Conservative journalists from coming into their country, history proves we can't trust the UK as far as we can throw them. Might tensions between the UK and Russia kick off world war 3 with so much else now unraveling? And now we learn that according to UN Ambassador Nikki Haley, the Russians may also use chemical weapons in New York. Isn't this 'boogey-man war propaganda' getting old? It's straight out of Nazi Germany. Has Haley suddenly turned into Hermann Goering? Another very interesting note comes to us from none of than the Deagel website which shows a 2025 population forecast for England of only 14 million people. In 2016, the population of England was 64 million people. And while a forecast population drop-off of 50 million might seem extraordinarily high considering 2025 is less than 7 years away, it is nothing compared to the 270 million less Americans forecast to be living here by 2025. Also of interest is the huge drop in the UK's expected military budget for 2025 of $1.3 billion. While that might seem like a lot of money, in 2016, the UK's military expenditures were $51 billion. With the prices of everything continuing to go up, how will they manage such a huge drop in military expenditures? In comparison as we see also from Deagel below, Russia's 2025 population forecast of 142 million people is equal to the 142 million people who were living in Russia in 2016. And while Russia's 2016 military budget was $64 billion, it's forecast military budget for 2025 of $154 billion more than doubles their military budget from 2016. And if you think the forecasts for the UK are bad, you haven't seen anything yet as we explore America below. As we've previously reported numerous times on All News Pipeline, the 2025 forecast by Deagel for the United States of America is completely beyond any reasonable explanation without considering a full-scale depopulation event. With Deagel's sources proven to be 'the deep state' including the US State Department, the CIA, the US Department of Defense, the World Bank, and the European Union among them, why is such a faction forecasting a catastrophic drop in US population in less than 7 years of 270 million? Not just that but as we've previously reported on ANP, the 'quality of life' numbers being forecast for the US by 2025 shows us very close to the same level as the completely collapsed socialist nation of Venezuela. With Deagel also forecasting US military expenditures in 2025 to be only $8 billion, down from the $612 billion spent in 2016, do these numbers show the US after we've already lost the war? With Barack Obama setting us up for destruction during his 8 years in office, Deagel's forecast numbers for 2025 for America show the US as a 3rd world nation. 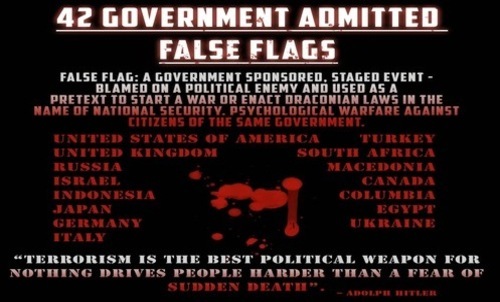 With events on the world stage continuing to heat up and history proving to us that 'false flag events' do indeed kick off wars, we also should remember that to succeed in their 'new world order', the globalists will need to take down America. With Deagel forecasts for the US and the UK showing massive depopulation and the US a '3rd world nation' by 2025, shouldn't such forecasts that we see above be looked at as 'foreknowledge' of our nation's destruction? And if 2025 arrives to a totally depopulated America, will those who supplied the data that created these forecasts still be 'running the show'? Should the next 7 years bring war to US soil and a full-scale depopulation event with 5 out of every 6 people who were living here in 2016 no longer living in America in 2025, we won't be able to say that we weren't warned. And while Russia has unveiled unstoppable hypersonic nuclear weapons and underwater nukes with Status 6 aka Kanyon, as Dr. Pry previously reported on ANP, America's nuclear weaponry has fallen far behind that of Russia. And before anybody gets any wise ideas that a war against Russia could be 'winnable', we remind you here of this March 14th of 2015 story by Susan Duclos on ANP in which she reports upon Russia's 'dead hand system'. As she reported then, if a nuclear strike were to be launched upon Russia that took out their entire chain of command, 'dead hand' would automatically launch a retaliatory strike and as Business Insider reported back in 2014, 'dead hand' is apparently aimed directly at us here in the Northern hemisphere. 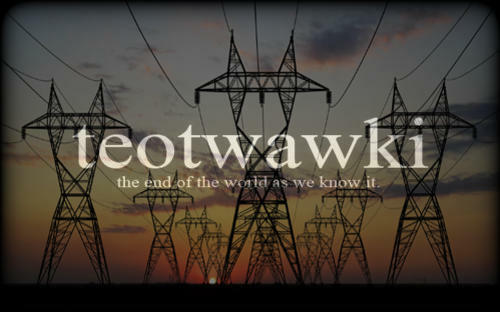 With Russia also easily capable of carrying out an electromagnetic pulse attack upon the US that takes down our electrical grid and leaves our 2018 nation of 300+ million in an 'electricity-less dark ages', does anybody really want the US to get into a war with Russia that ends up destroying not only America but most of the world? Those who think such a war against Russia would be winnable for the US when we haven't won a war since World War 2 should have their heads examined, especially with the mess Barack Obama left our military in.